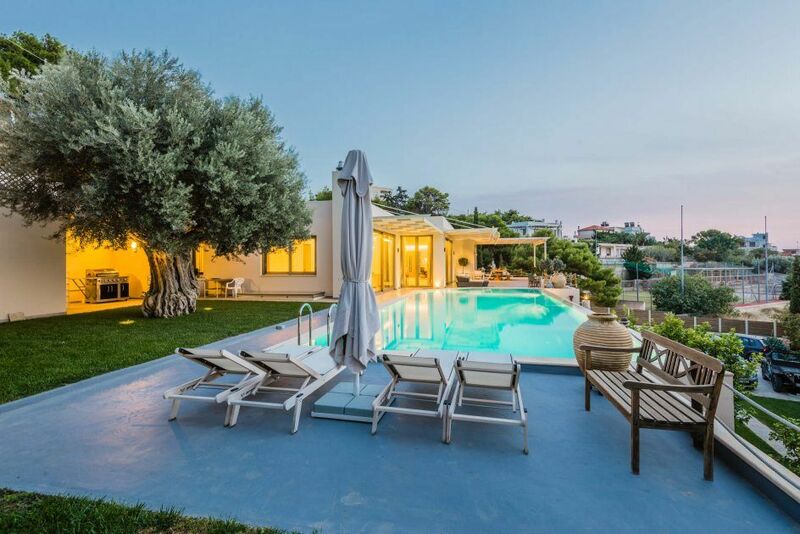 At the famous southern suburb of Athens, called Lagonisi, is built the lovely, suitable for family vacations, as it is located close to the coast, at a not so crowded place. 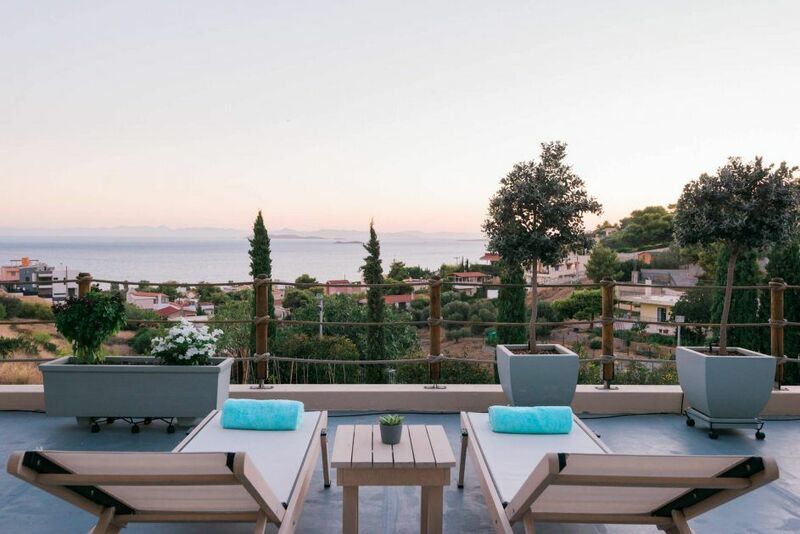 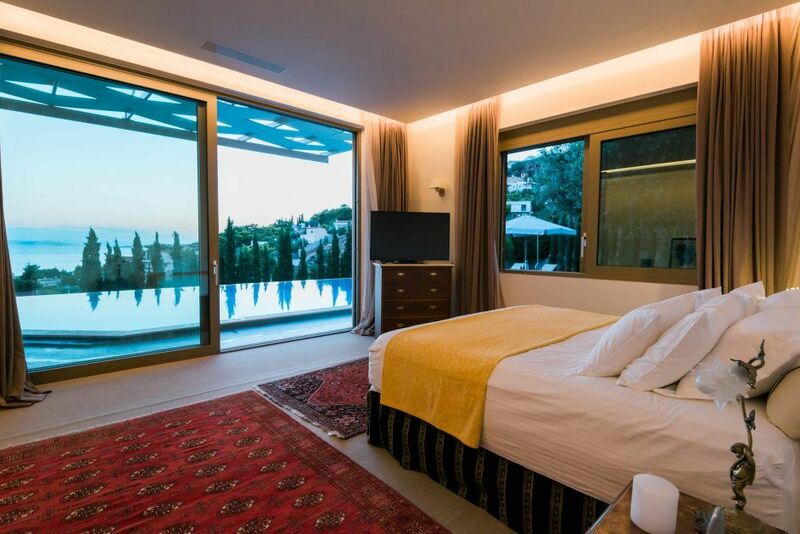 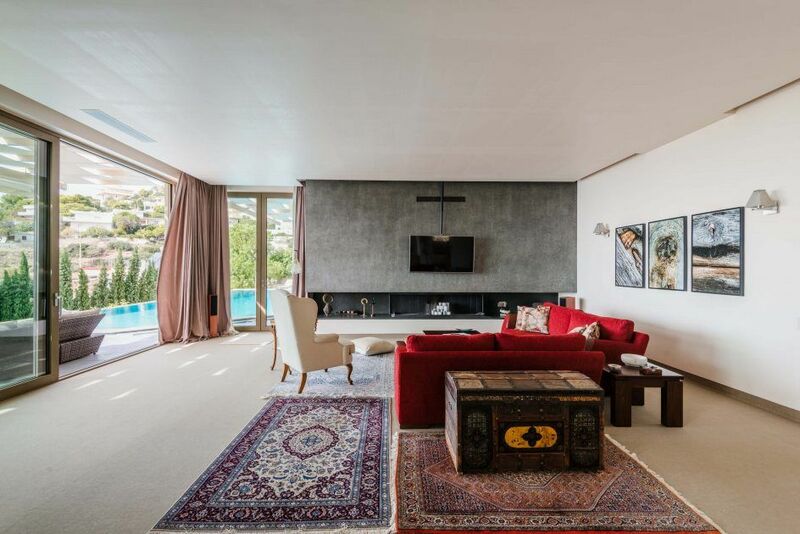 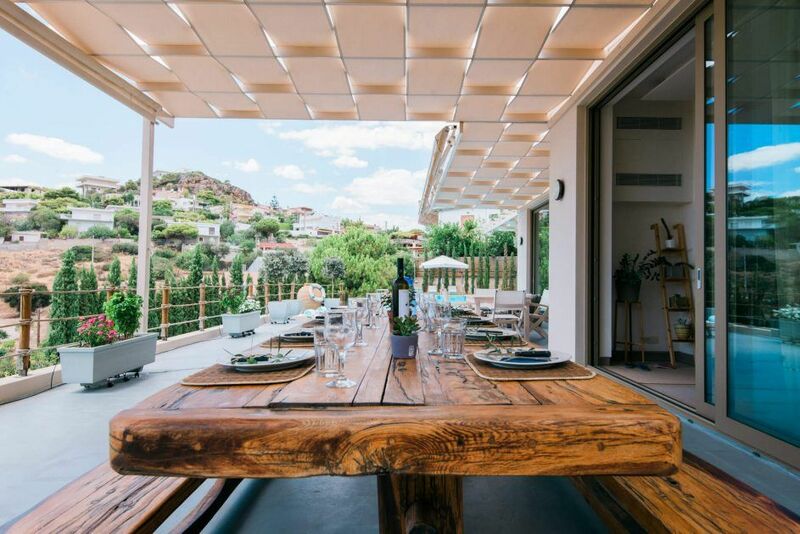 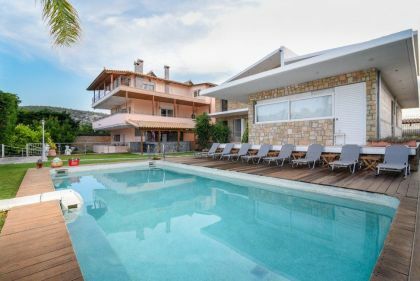 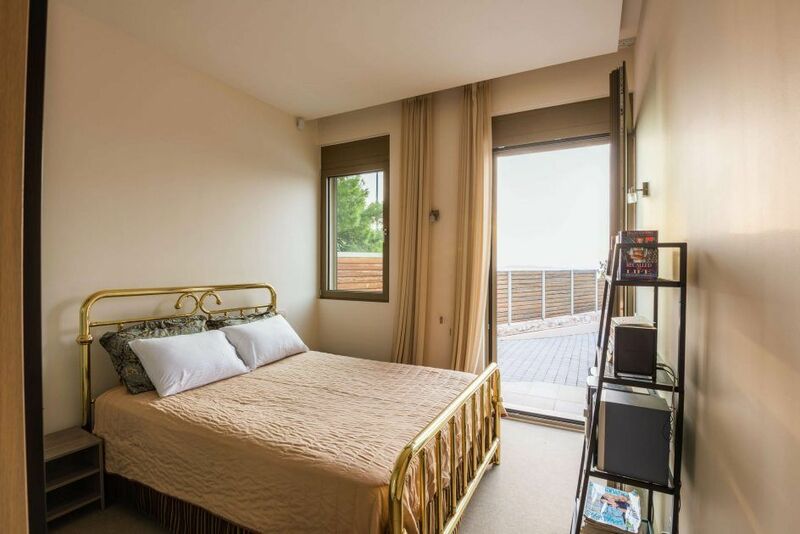 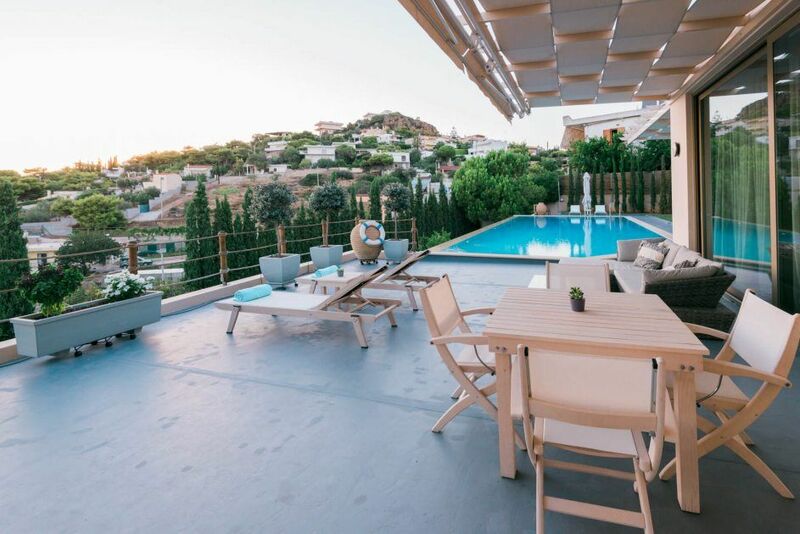 The villa is situated in the southern parts of the Athens Metropolitan Area, it is built in the slops of a comfortably secluded pine hill, very close to the sea and offers a spectacular and unobstructed view of the Saronic Gulf. 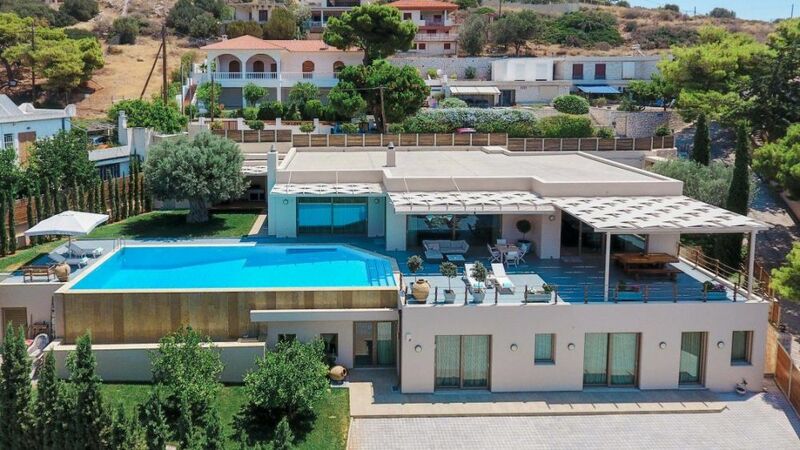 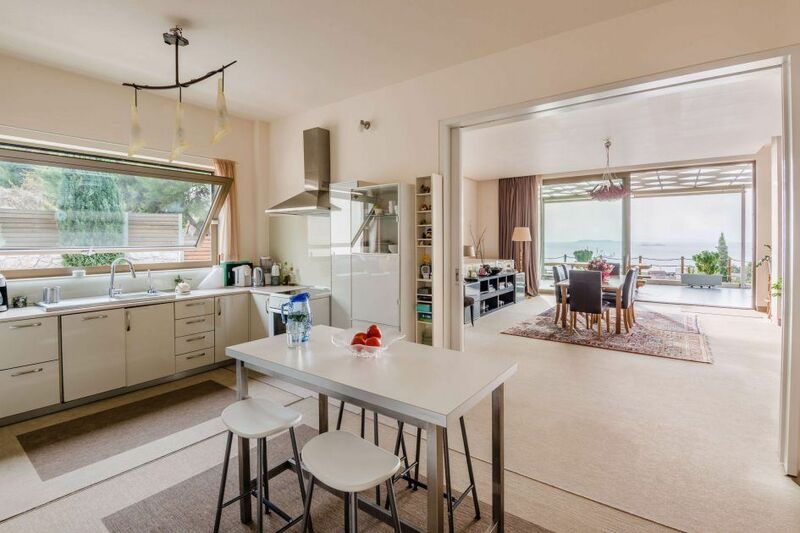 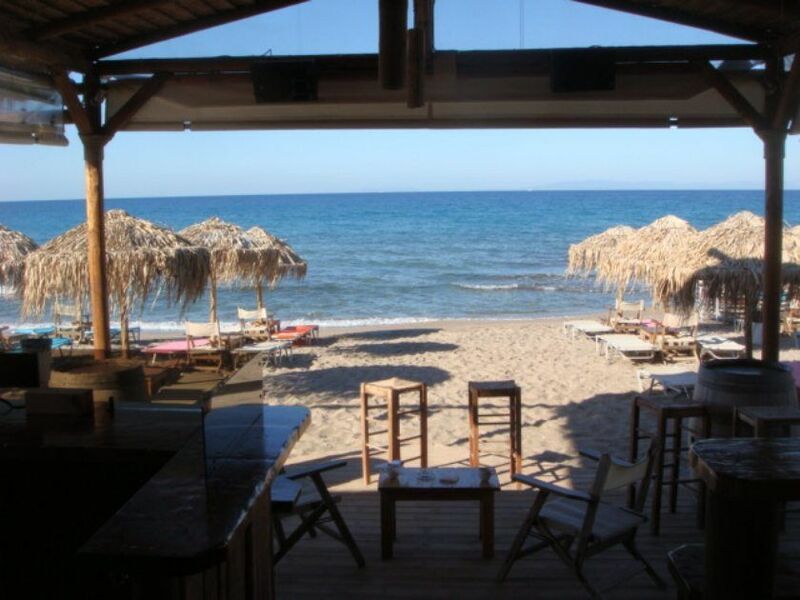 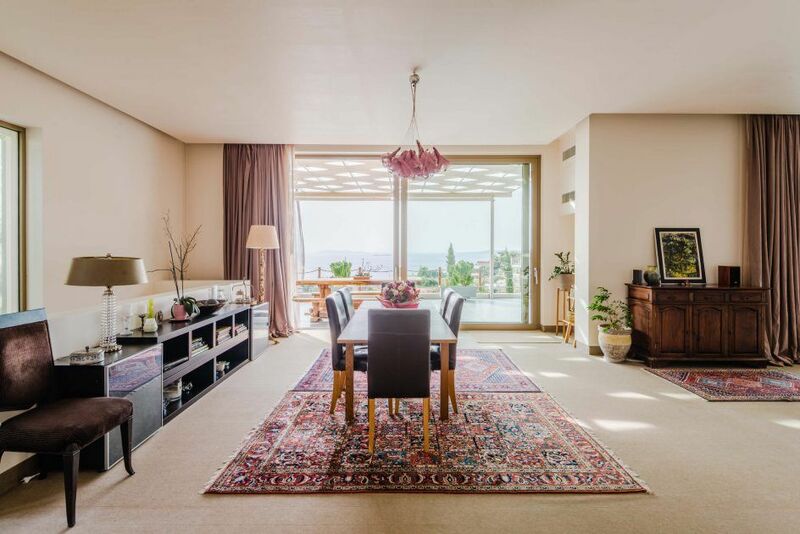 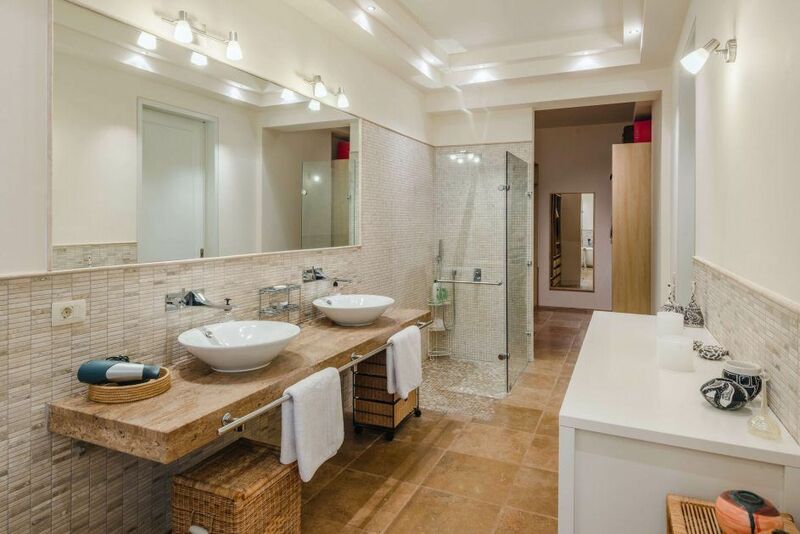 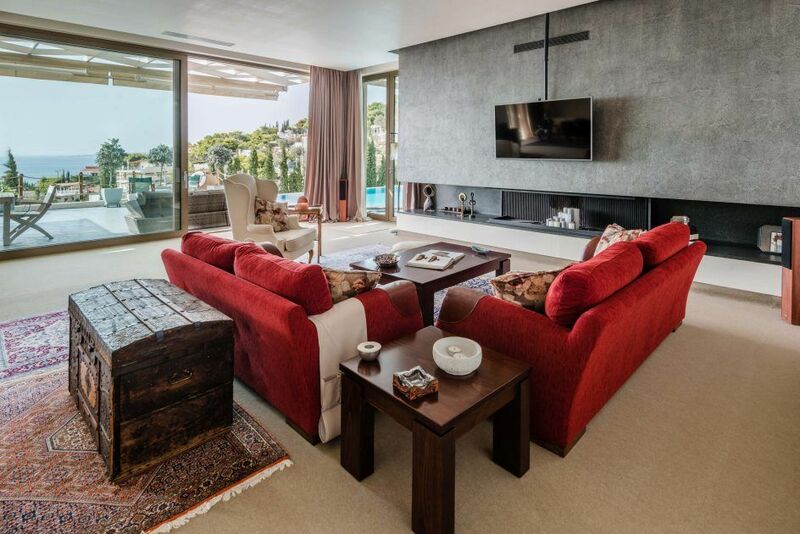 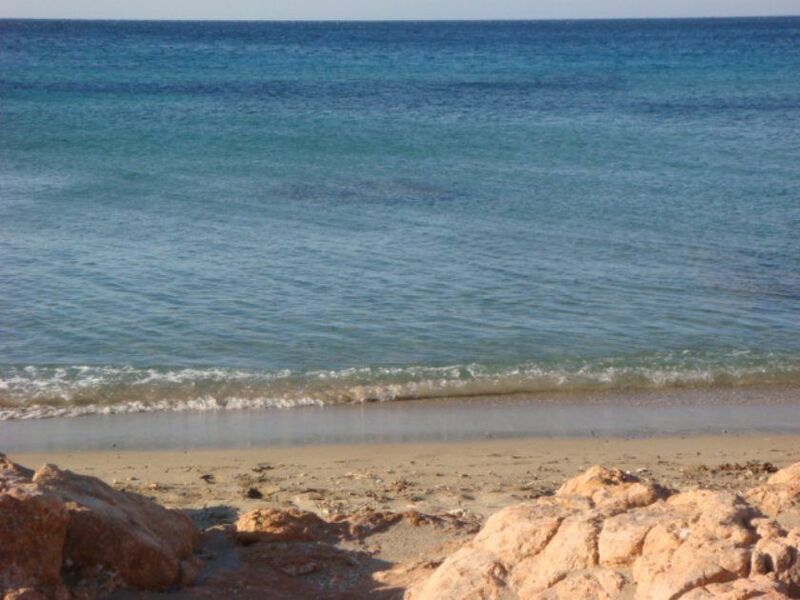 Due to its location, it also offers an easy access to Athens International Airport to Vouliagmeni and Glyfada towns. 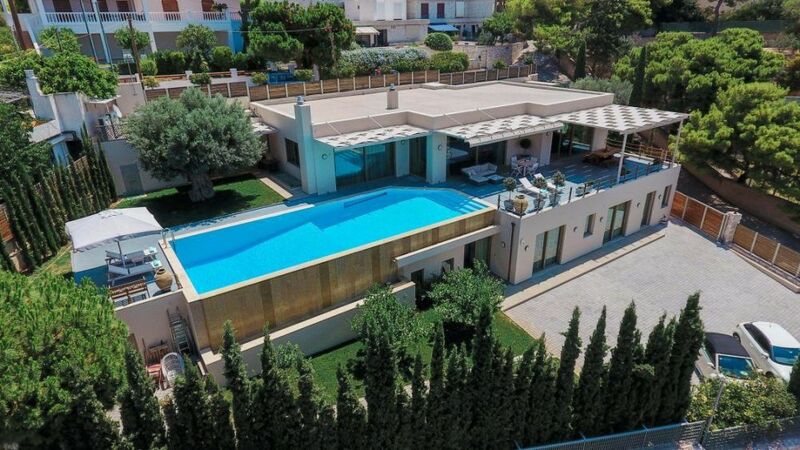 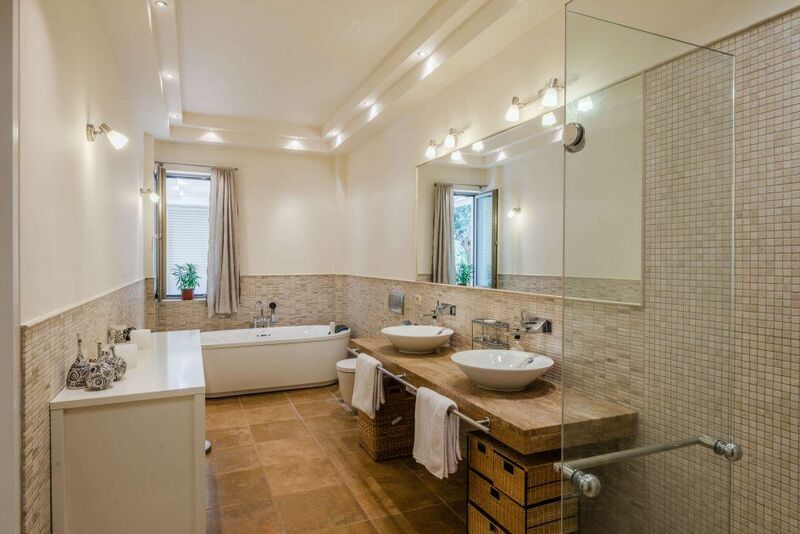 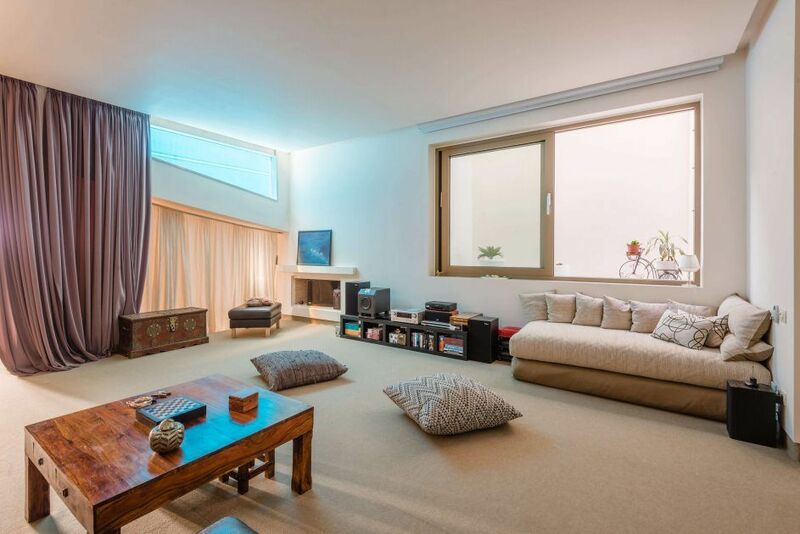 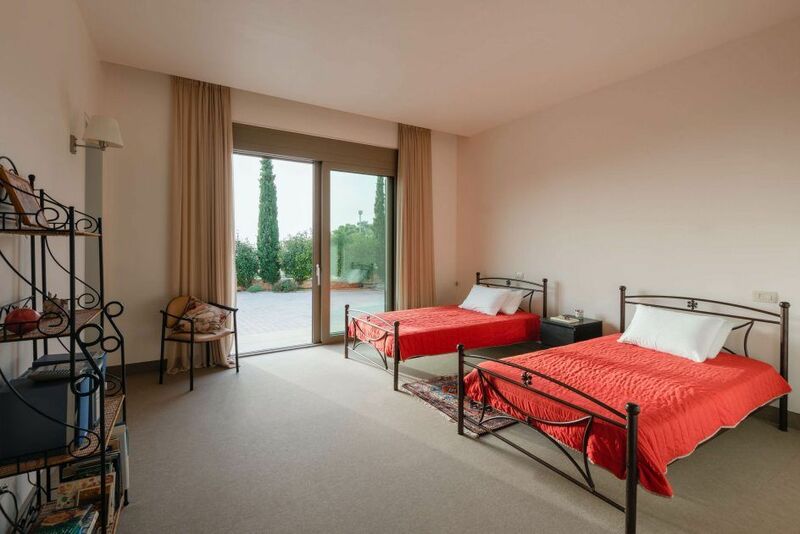 The size of the villa is 500 m2 and it is built in a lot of 1,250 m2 in a two level maisonette. 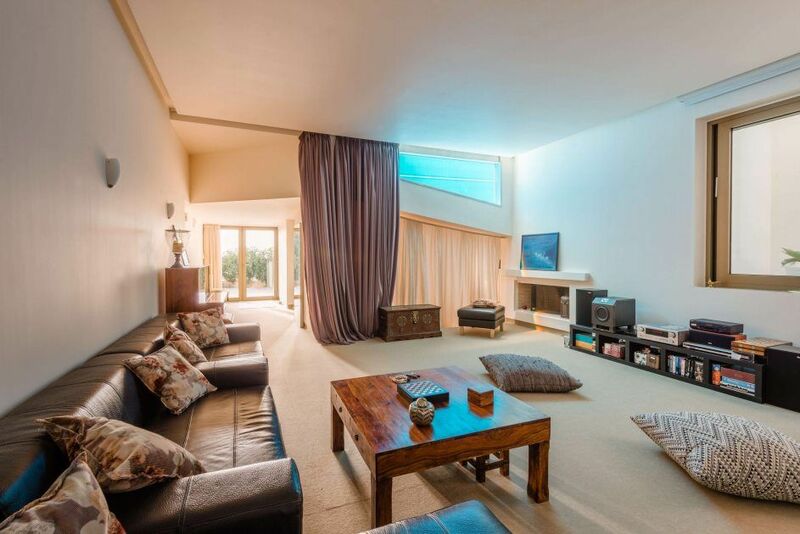 In the ground floor there are three bedrooms with en suite baths, a large play room with a fire place, home cinema and an elevator leading to the first floor where there are a spacious dinning-living room with a modern fire place, kitchen, office, W.C. and the main master bedroom with en suite bath, jacuzzi and walk-in wardrobe. 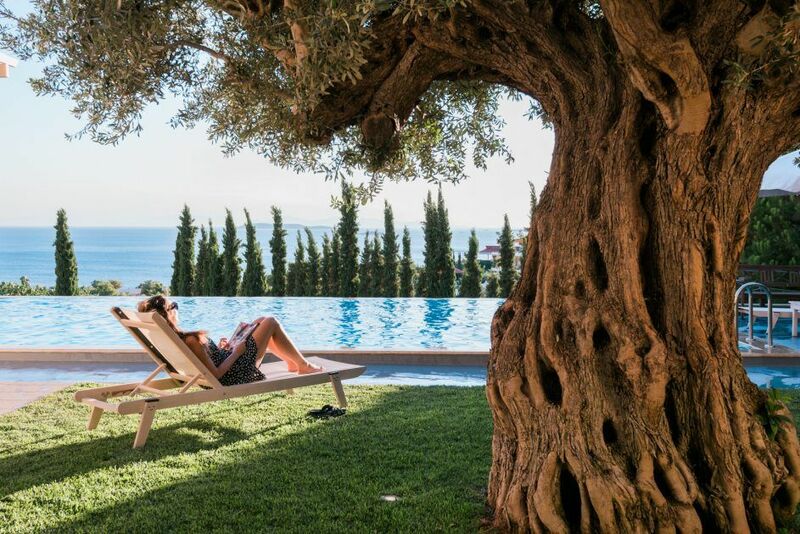 Outside at the level of the first floor there are spacious verandas with al fresco dining, a large infinity swimming pool (15x6), barbecue area and a beautiful garden with century old olive trees, the seating of which enjoys a panoramic sea view and wonderful sunsets. 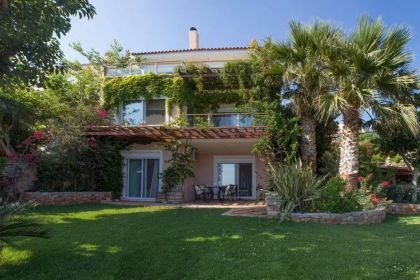 At the ground floor there is a parking area for four cars and a lawn garden with lemon trees. 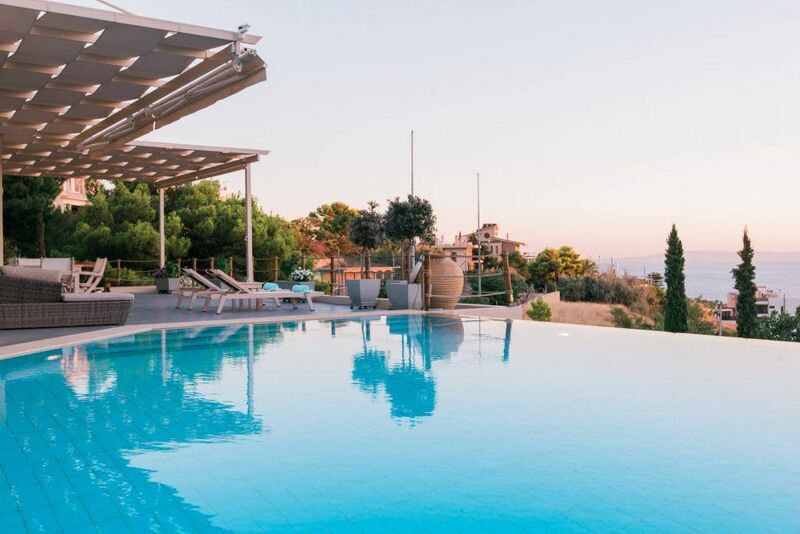 Relaxing next to a large Swimming Pool (15x6), admiring the panoramic sea view and the wonderfull sunset. 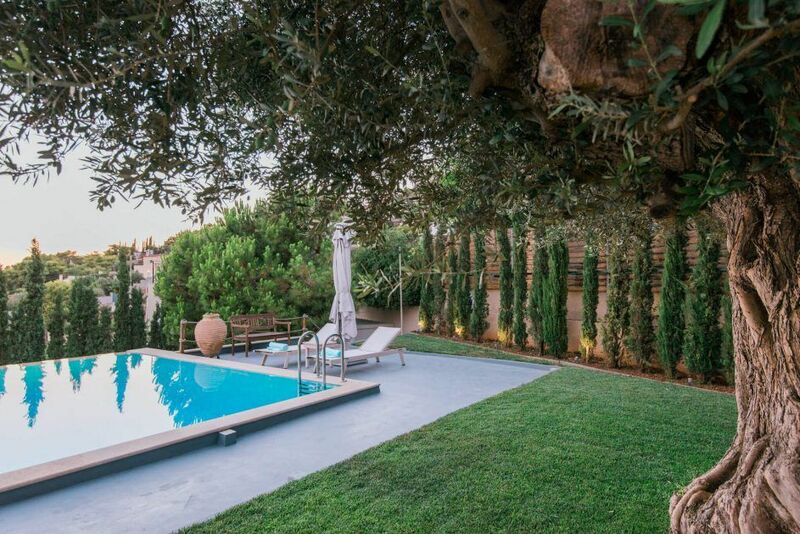 The villa is built in an architectural style of a two floor maisonette. 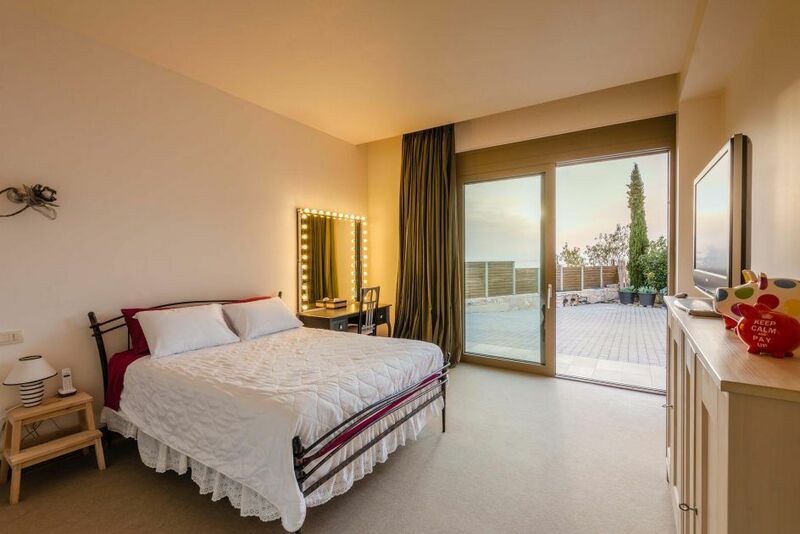 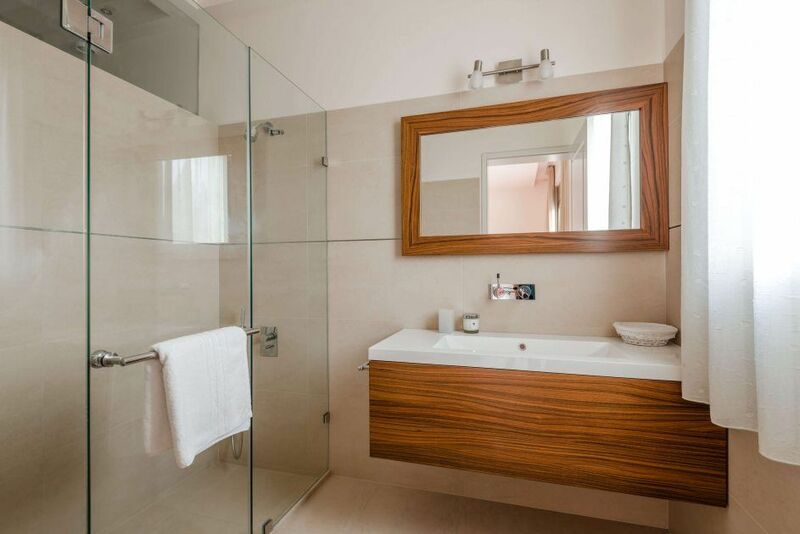 At the ground floor there are 3 master bedrooms with en-suite bathrooms and a play room that you can spend your time watching your favourite movies at the large home cinema or listening to music!